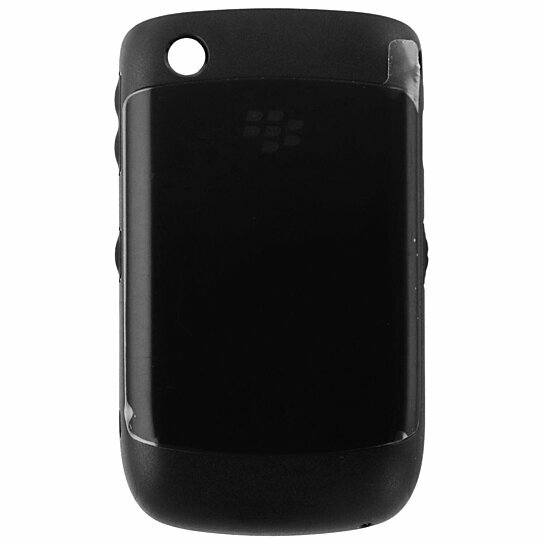 BlackBerry brand Hard Shell Case for the BlackBerry Curve 8520, 8530, 9300, and 9330 model. All Black finish, Plain Black trim with a Glossy Main shell. Protect your device from everyday bumps, scratches, and drops.